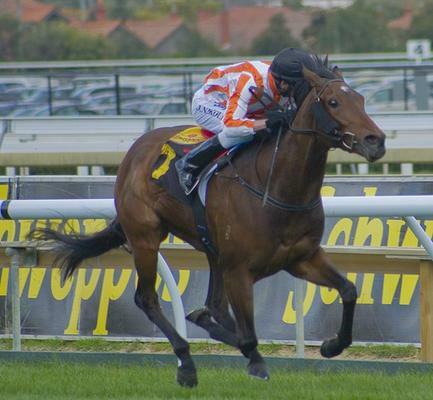 Another big weekend of racing is coming up with ORTENSIA returning to Sydney for the Group 1 Galaxy over 1100m at Randwick on Saturday. She has had a nice freshen up since competing in the early Autumn races in Melbourne and is spot on for a good run with Craig Williams back aboard. On the same card we have BUCCELLATI in the Japan Racing Association Plate, he is third up over 2000m and has the services of Nash Rawiller who had a very strong partnership with Noonan Racing before he headed to Sydney. BUCCELLATI gets up to his optimal distance range and should run very well. On Sunday we have 2 runners at Pinjarra in WA with HEART PLAY and JET PLANE so we are hoping for a big weekend. Good luck to all our owners with runners on the weekend and we hope to be cheering home a few winners.